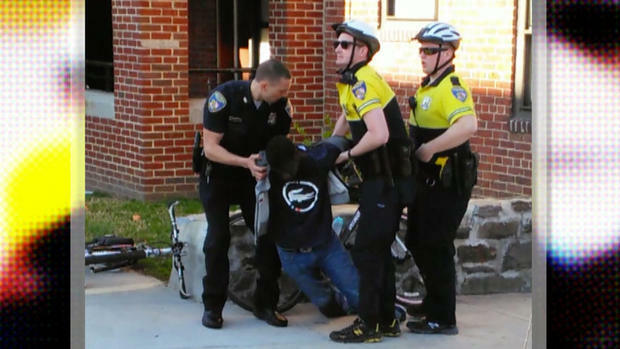 As I watched the video of the charges being read against all 6 thugs (officers) charges with the death of Freddie gray, I realized she was describing the death of not only Freddie – but countless Black Americans for the past century. As the charges fell from the lips of one lone Black woman in an actual position to exact justice – her words landed on the souls of every Black man, woman and child murdered by the police through antiquity….. and offered a long needed salve to calm the eternal rage from the undignified and senseless loss of life at the hands of the police. This is a defining moment. Regardless of the outcome – the die has now been cast. Every officer that takes a life, especially a Black life must stand trial and face their heartless deeds. This is the only way to restore the faith of the people… otherwise our cities will continue to burn. News. Political Commentary. Social Commentary. Current Events. Social Ills. From an Urban View Point. Russia, South Korea and China Form Super Team – America on the Brink of Large Scale Conflict.